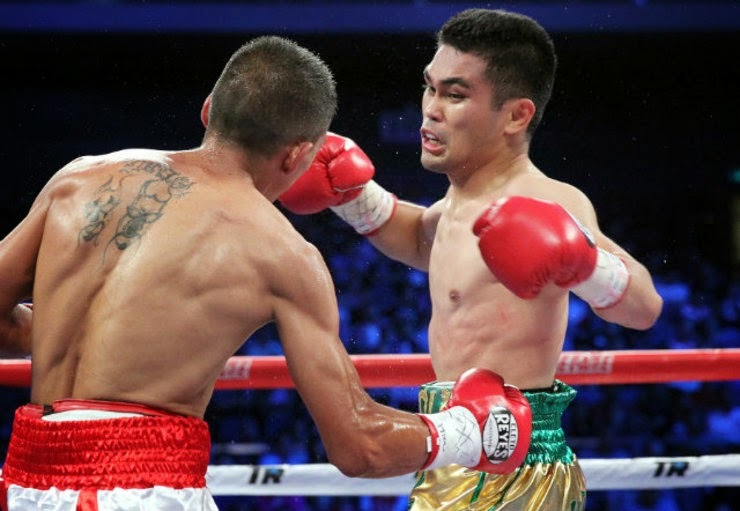 The former Superworld Flyweight Champion Brian Viloria never underestimate his opponent after he knockouts the Mexican boxer Jose Zuniga. Brian works hard for this fight even he knows that his opponent has less experience and power than him. The fight was really a Brian Viloria night. Jose Zuniga thought that he can beat the 34 year/old Filipino Fighter but Brian proves that the is the better and still he has the fighting spirit in his career.